Does love endure forever? 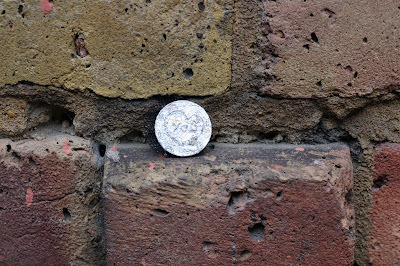 Does a bad penny always turn up? 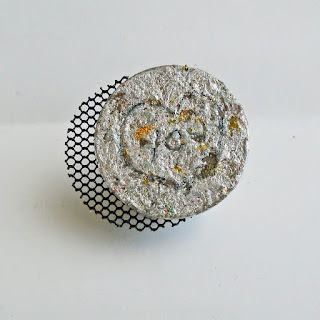 During this Valentine month the artists and writers from CollectConnect explore this flip-sided theme with an exhibition of 32 miniature sculptures. 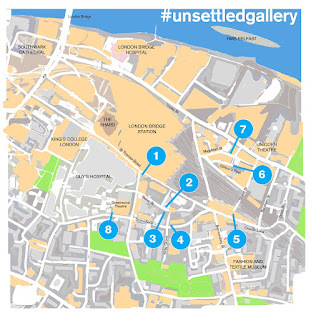 These objects are placed in public places (#unsettledgallery), helping us to remember those who we hold dear - or cast off those who we would rather forget. Every day throughout February we will be featuring one of these tokens/pennies on this website. A writer will also use the art as inspiration to create something new and fresh. 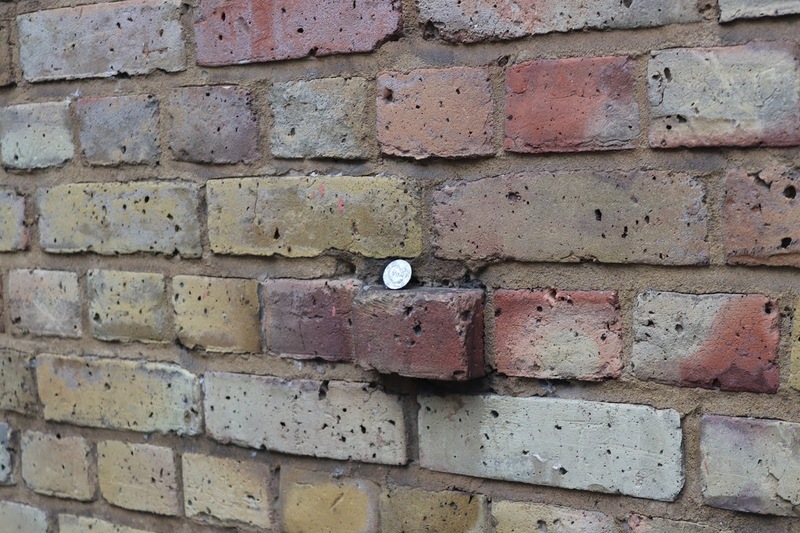 Francesca's artwork sits on a brick wall at #unsettledgallery No.3 near London Bridge. 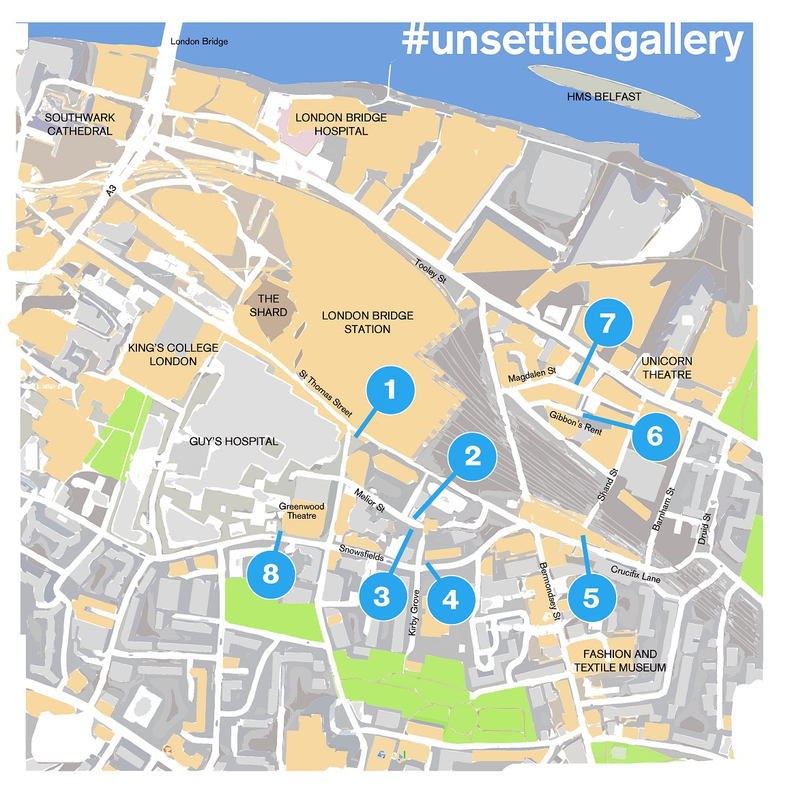 The #unsettledgallery is a gallery which includes, railings and gates, as well as spaces between bricks, in gullies and beside drainpipes - basically anywhere an artwork can rest and be seen by the public. Placing original artworks in these everyday public spaces sharpens our appreciation of our environment and brings into focus the context of the art object. Francesca Albini divides her life between literary and artistic endeavours. She is a PhD in Classics, and has worked in publishing for her entire adult life, as a translator, author and editor. She is a self taught artist and photographer. Her work is inspired by folk art, but also by design. Albini is a collector of memories, and uses any medium that allows her to remember and share, express feelings and narrate stories. 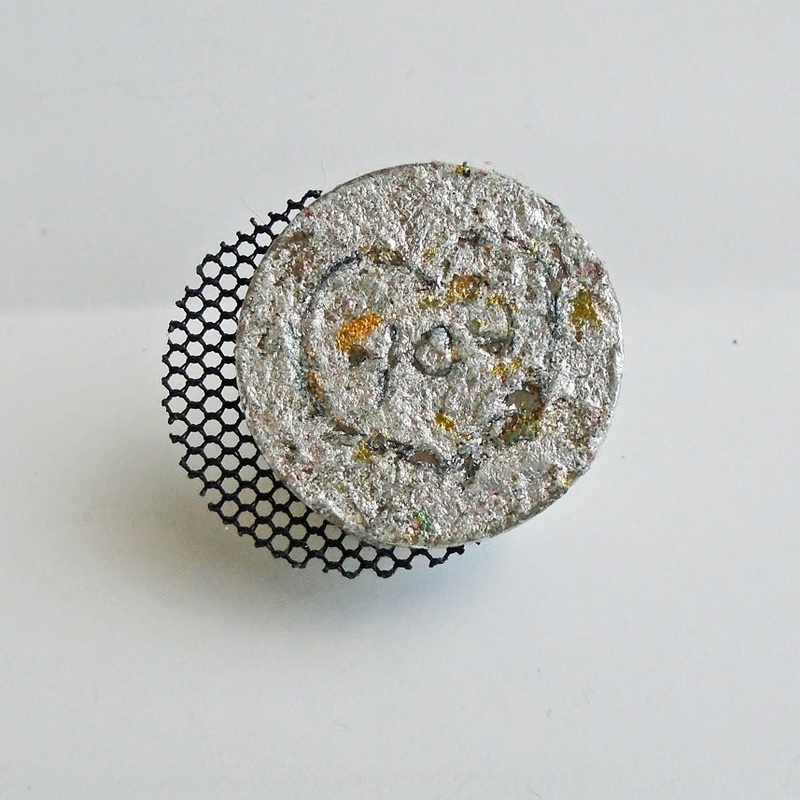 From line drawings to plastic cameras, from collage to upcycled jewellery and dolls. "My work is playful and dreamy, child-like but also philosophical. I fall in and out of love with many styles and tools, but I'm always me, whatever I do." 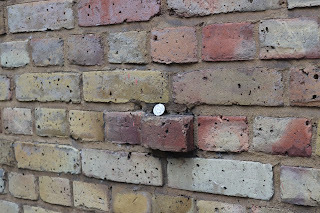 Ed Arantus is no stranger to art and writing, he first published his work in the Censored Zine (July 2010) and has exhibited his work ever since at venues like the Contemporary Arts Research Unit in Oxford (2014). Last year he exhibited his poem 'Google If' at the Museum of Futures as part of the Enemies Project.